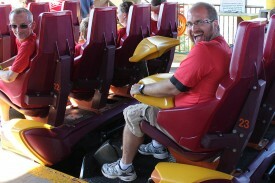 Last year Special Olympics Illinois debuted a brand new fundraiser called the Coaster Challenge. 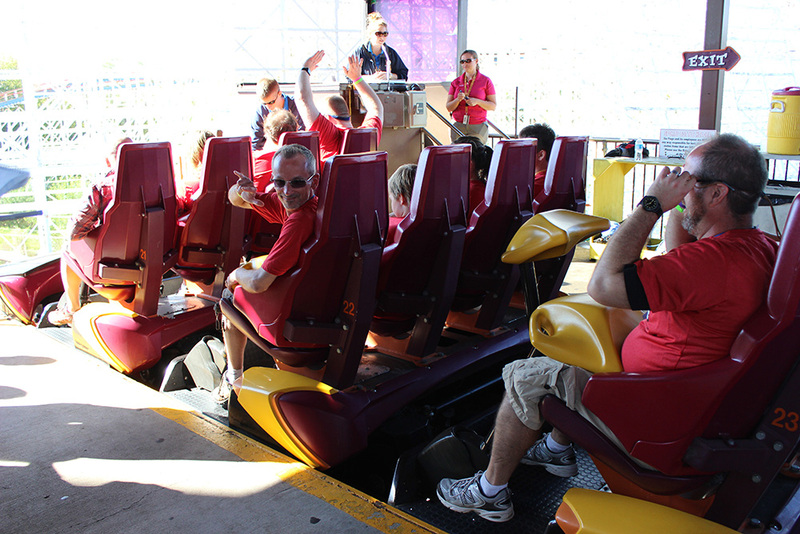 The inaugural Coaster Challenge included more than 200 registered participants who raised $50,000. 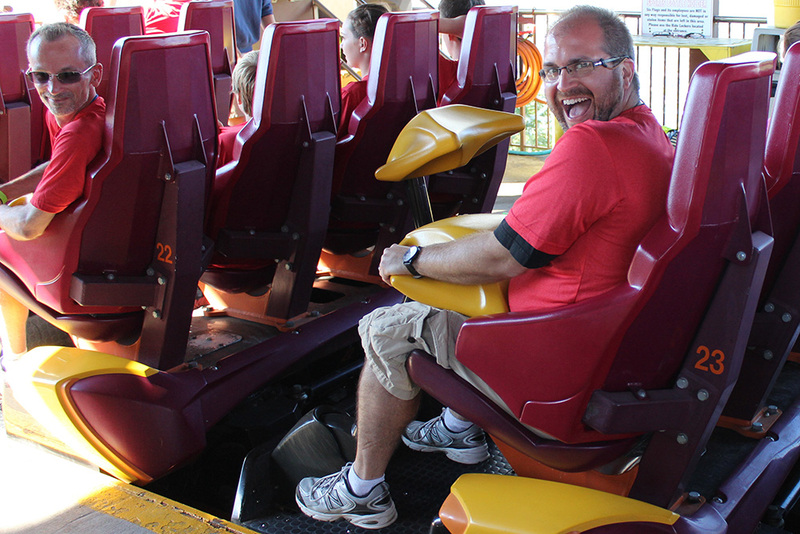 One of last year’s brave participants, Dan Conley, Special Olympics Illinois Director of Technology, says there are two equally great components to this event: the exclusive ride time and the cause! Participants will enjoy two hours of exclusive ride time on Raging Bull and a surprise rollercoaster before the public is allowed to enter the park. His other favorite part, the cause, brought together a new group of individuals for one common goal – to raise money for the athletes of Special Olympics Illinois. Each participant who fundraises the minimum $100 receives several incentives including a T-shirt, free park entrance and parking and FLASH Pass easy access to rides until 1 p.m. With each fundraising level achieved, additional incentives are awarded. Those who complete the Marathon level (minimum $1,000) receive a 2016 Six Flags Great America Season Pass. A full list of incentives is available online. Special Olympics Illinois athletes are also on-site to award medals upon completion. Registration is open for the 2015 Coaster Challenge at Six Flags Great America on Sunday, Sept. 27. Participants simply register, fundraise and ride the distance of a 5K, 10K or Marathon (26.2 miles) on Six Flags Great America’s world-class roller coasters. To sign up or to support a registered participant, click here.